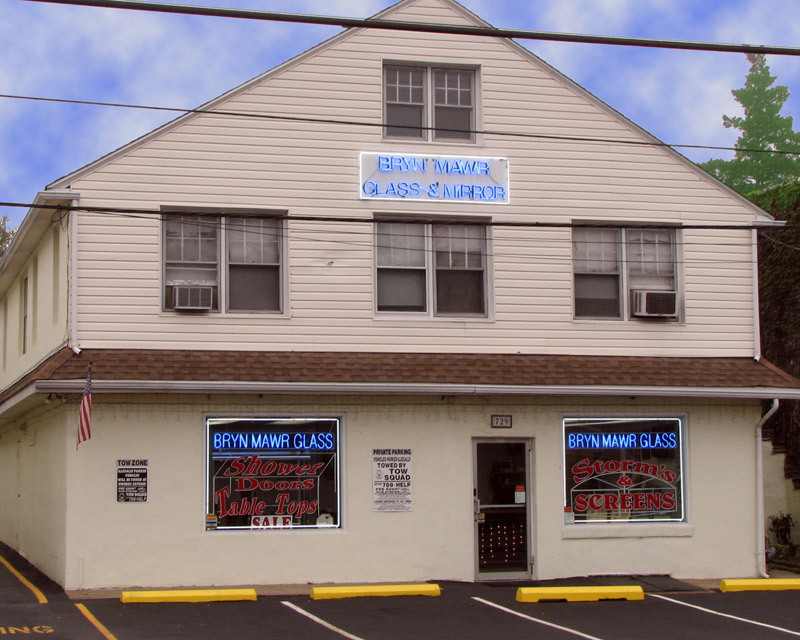 A Rich History: We set up shop in 1947, making Bryn Mawr Glass the oldest glass shop in the area. 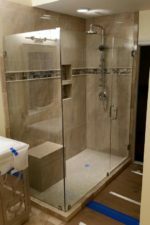 Our seasoned staff and installers have the experience to execute your project from start to finish and create results that go beyond your expectations. 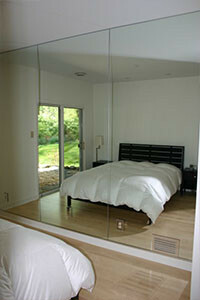 In-Home Estimates & Installation: You don't even have to leave your home! 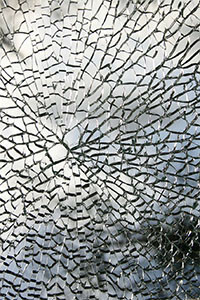 Our glass experts will come to you to provide an in-home estimate or installation services. 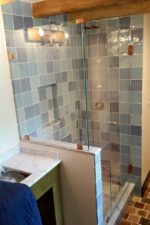 Custom & Modern Designs: We listen to our customer's plans and rise to meet their desires. 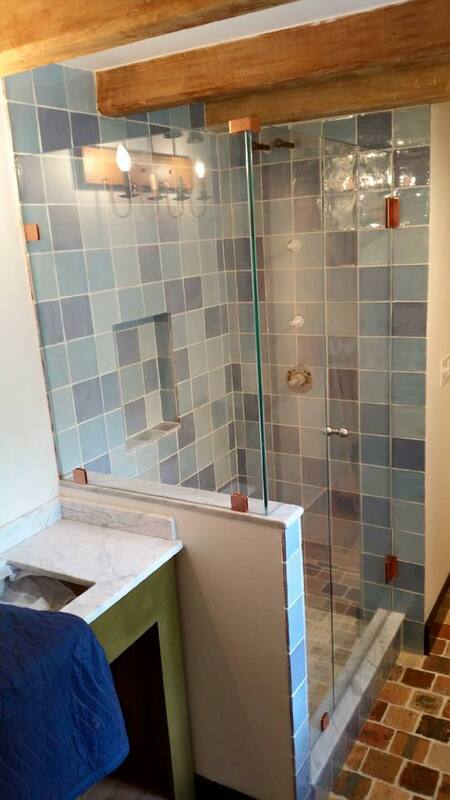 Our expert glass professionals will create the exact fixture you have in mind. 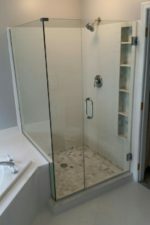 We also provide service to Chester County, on the Main Line, and in Malvern. 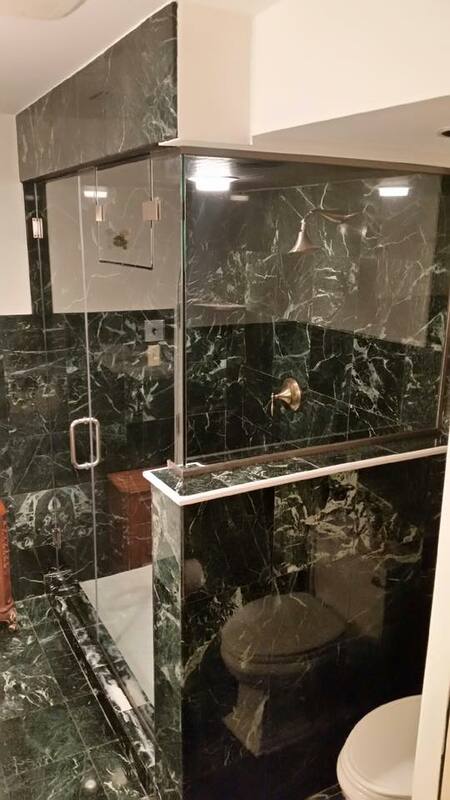 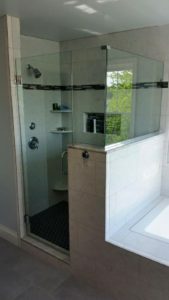 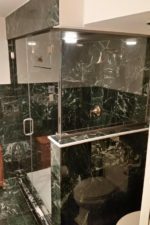 Bryn Mawr Glass is an affordable glass company that is the perfect place for those seeking quality updates in their home. 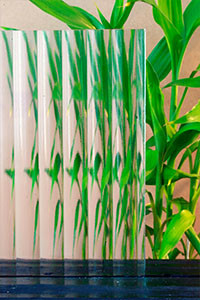 Please feel welcome to contact us with any questions and one of our glass experts will be in touch with you. 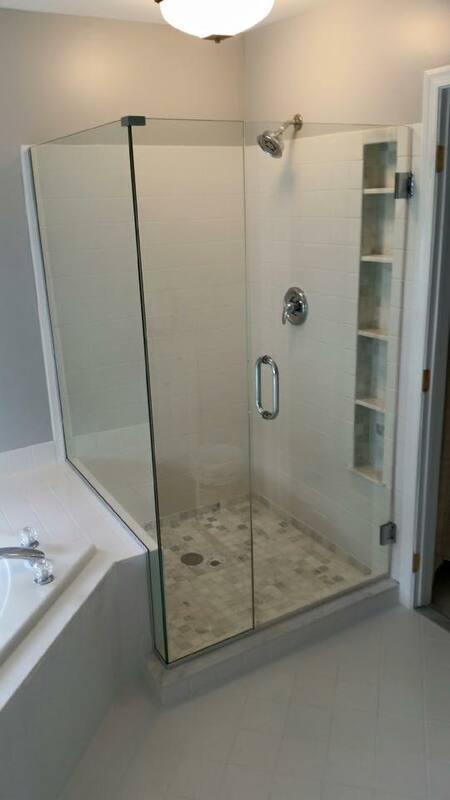 If you would like a speedier reply, give us a call at (610) 853-2990. 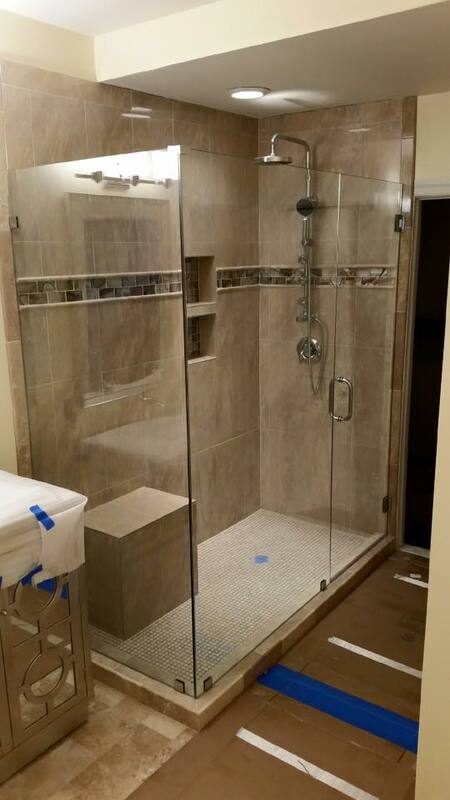 Our showroom is open Monday-Friday from 8am-5pm, come visit and get your free estimate.